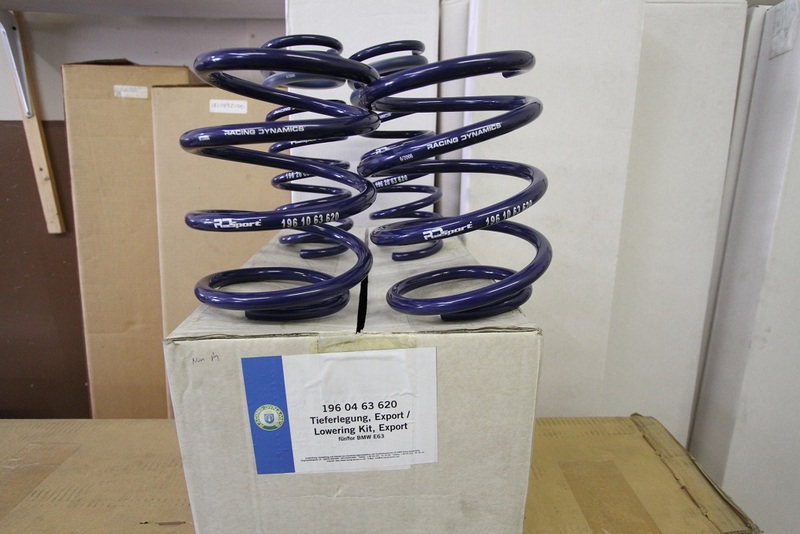 RDSport Lowering Springs for 2004-2010 645i/650i COUPE ONLY. Last edited by Trinity Autosport; 04-16-2015 at 03:00 PM. Springs available for order! PM us for best pricing. 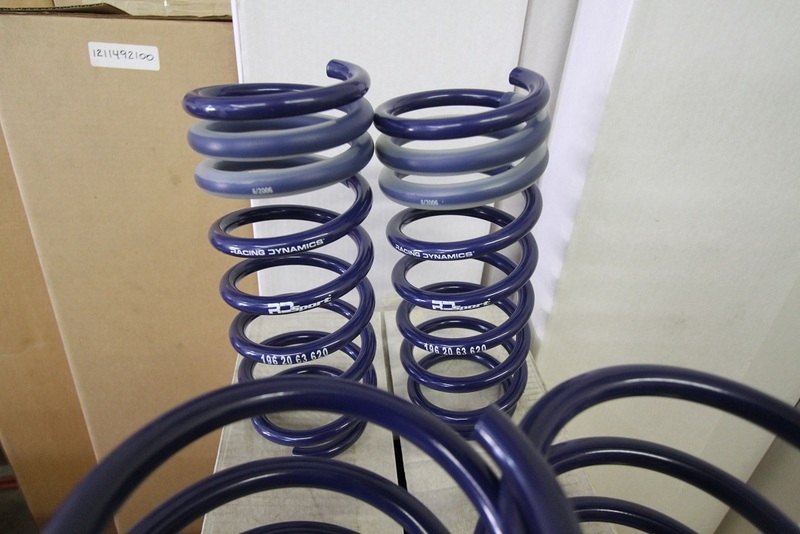 Get lower and handle better with RDSport springs. PM us for best pricing. Xi Owner - Want to lower the car, what are the options? Make my 530 -04 look good. 10% Off Clutch Masters Alignment Tools For Your BMW!